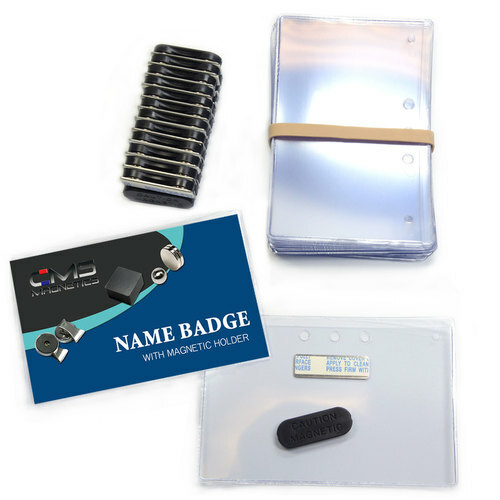 Name badge magnets and / or magnetic name tags are here at Magnets For Sale & CMS Magnetics. Our Magnetic name Tags are top quality & always in stock. We can provide for your next business gathering and get them there fast. 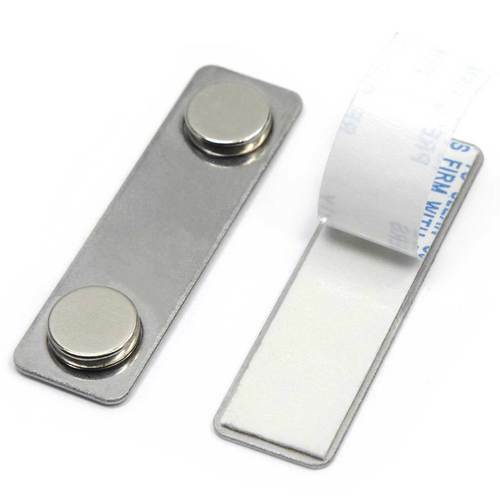 CMS & Magnets For Sale have been selling Name Badge Magnets to Offices and companies for years. Check out our listing of name badge magnets right here and they are all ready to order.